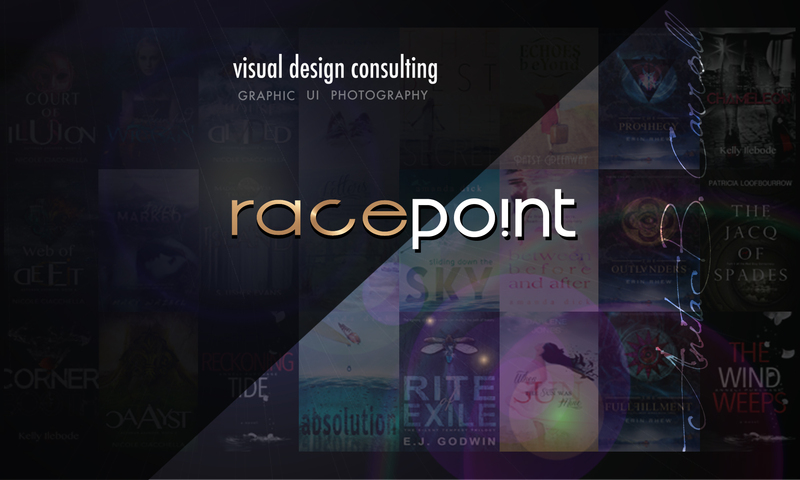 Race Po!nt by Anita B. Carroll, is an internet-based Visual Design Consulting provider specializing in digital manipulation design and commercial photography with over 20 years of creative professional experience, and produces high-end quality cover creations for both print and online mediums. Supporting Publishers and the Self Publishing Author/Indie Writer community with all their graphic, brand and identity design needs, and offers a FRESH take on Book Cover Design, with the targeted audience in mind. Anita often uses her own original artwork and photography, to help ensure the uniqueness of each novel. Visual Designer and Photographer Anita B. Carroll is a featured Artist by #1 New York Times Best Selling Author COLLEEN HOOVER. “As a digital manipulation artist, I love pushing the boundaries of design that goes hand in hand with your story telling. I don’t chase trends or follow crowds, and am guided by passion and love for clean, elegant and minimal design. My approach is to create eye catching and memorable imagery for my clients that authentically resonates with their brands and a global audience. As an artist, I believe emotion sparks inspiration and you, the author, is a key element to ensure the visual representation is true to your story.—Anita C.
Race Po!nt, an internet-based consultancy specializing in visual design. platforms; business marketing and management. One day, serendipitous, my passion for creating art fatefully intersected with my love for reading. Each book has its own unique story and I believe the author should be involved in the creative cover design process.” —Anita C.
An Examiner.com and Kobo Writing Life Featured Cover Design Specialist, and 2013 YATR Literary Awards Nominee for Best Cover Designer & Cover Design. Anita’s work has been featured in Monadnock Living Magazine, Amherst Citizen, The Milford Cabinet, and The Union Leader. Anita enjoys connecting with authors and publishers of any genre, please feel free to contact her directly at: anita@race-point.com with any cover design questions and/or needs.